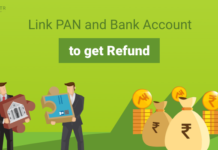 It is important to file Income Tax Return and while filing Income Tax Return the details you provide must match with the details that are present in the Income Tax Department’s data. Any discrepancies in these details can alert the Income Tax Department that, there must be something which a taxpayer is trying to hide. 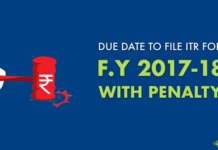 If any mismatch comes to the notice of the Income Tax Department, the taxpayer may get a tax notice from the Department. 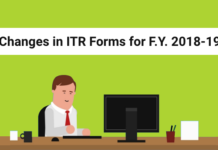 Here are the couple of things that you must avoid doing while filing Income Tax Return. Declare Income less than the actual income. If a taxpayer declares less income than his/her actual income, then in that case the taxpayer may receive a tax notice from the Income Tax Department. 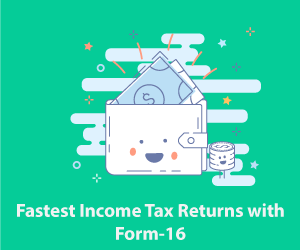 The Income details that you mention during filing of Income Tax Return should match with your Form 26AS. 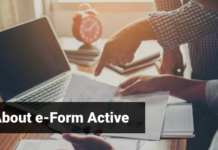 You must calculate the income details properly using your Form 16 and then cross check it with Form 26AS. Any mismatch will tell the IT Department that you are trying to hide some details of income, which may not go down well with the Income Tax Department. 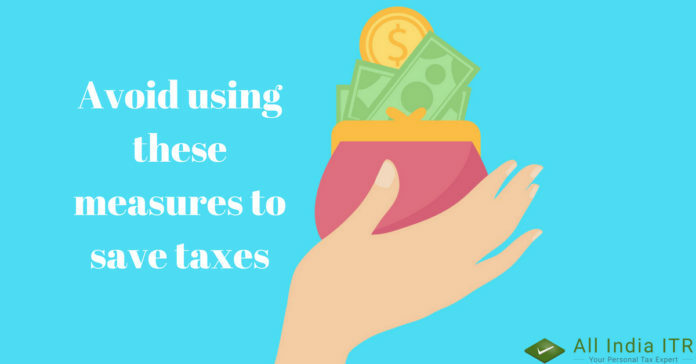 There are various confusions that the taxpayers have regarding TDS or Tax Deducted at Source. 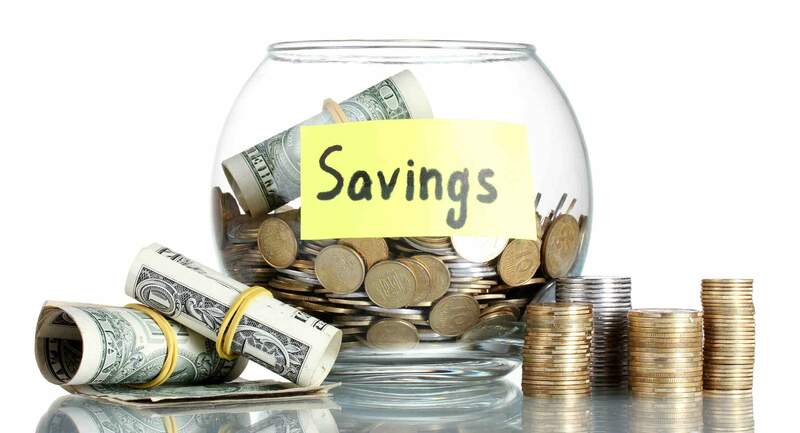 Many taxpayers believe that, they will not have to pay tax on interest once the TDS is deducted. The taxpayer must clear this cloud in his head and should keep in mind that, TDS is just the 10% of the income. If the taxpayer falls under higher tax slab, then the taxpayer is required to pay additional tax. 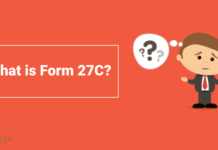 There are taxpayers who think they can hide their fixed deposits, but these details will show u on your Form 26AS and you cannot get away with it so easily. There can be several reasons due to which, there might have been sudden drop in the taxpayer’s income, but you must know that this sudden drop will alert the Income Tax Department. This is quite common in case of businessmen and traders, even salaried taxpayers may see a drop in income due to job loss, leave without pay or going on a sabbatical during the year.